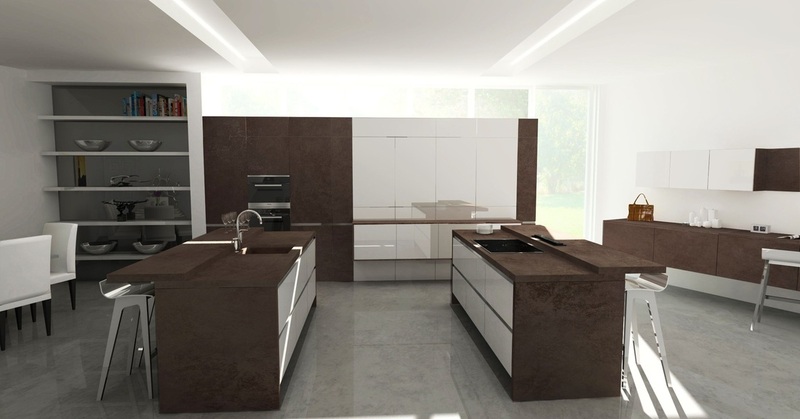 Ceramic handleless kitchens are the latest development in kitchens. Not only can the worktop be made of this tough versatile material, so can the doors. Ceramic has a tactile feel. Its totally heat, scratch and stain resistant. The only door to be able to claim this with confidence.